Ever bite into something spicy or acidic and get unexpectedly greeted by a sharp pain notifying you of a mouth sore? If you look in the mirror and see a small white spot on the surface of your mouth, it could be a canker sore. 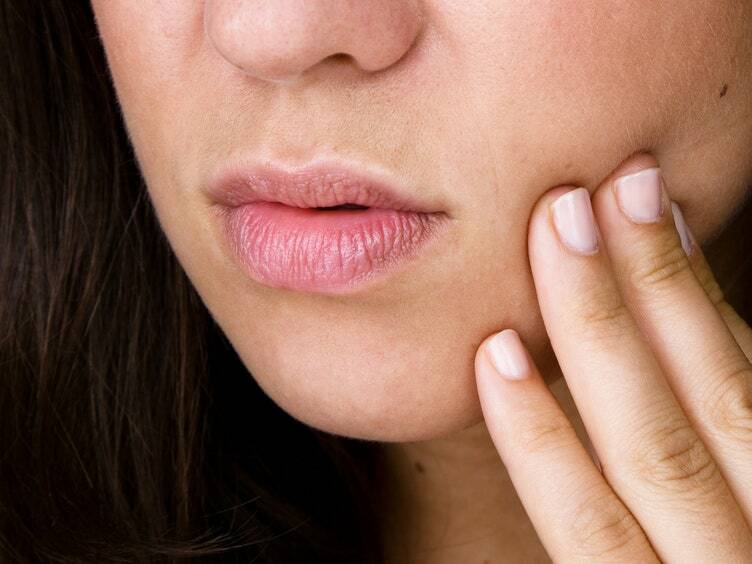 Mayo Clinic found that these small, shallow lesions can be triggered by overzealous brushing, harsh mouthwashes, spicy or acidic foods, hormonal changes or stress. Canker sores can be frustrating and triggered somewhat easily, so Mayo Clinic suggests dabbing milk of magnesia on the stores a few times a day to relieve the pain. Using these treatments can help speed up recovery and reduce pain along the way. Another reason bad dental care as well as dental fillings bad ….